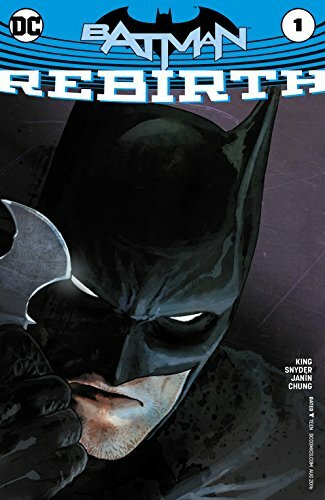 After last week's Geoff Johns 80-page Giant, the big blue DC logo of doom continues with Batman: Rebirth #1 by new writer Tom King and Scott Snyder as Batman faces Calendar Man! ... 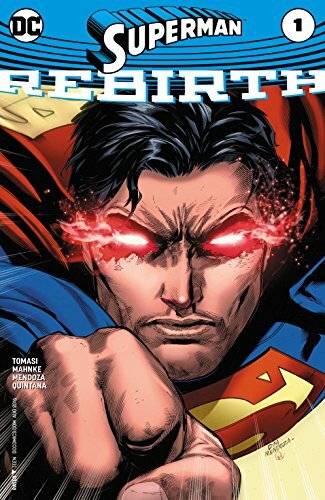 The fun continues in Superman: Rebirth #1 by Peter Tomasi putting the underpants back where they belong, on the outside as Clark Kent returns to his own book. I know, it's confusing. 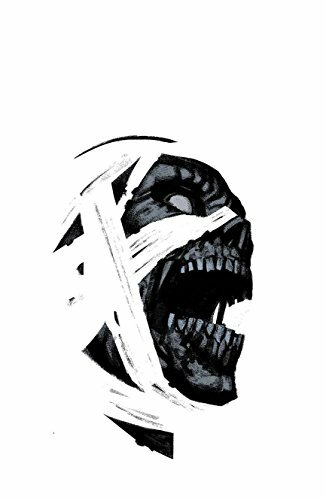 ... Over in Marvel, Moon Knight continues in issue #3 as Mark makes his way to the subway tunnels below Egypt, or the institution that holds him. ... Picks this week from LeaguePodcast.com.